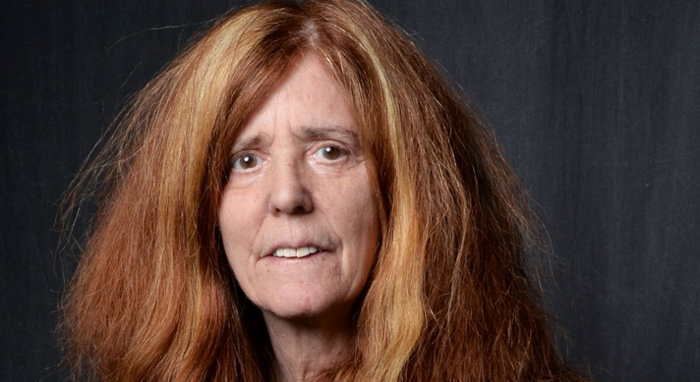 Tony-nominated playwright Elizabeth Swados revealed in an O Magazine article [“Bipolar Diaries,” October 2007] that in her work she functioned at a high level, but in private she was in the frantic throes of bipolar disorder. “I was talking as fast as an auctioneer, dashing from one activity to another with such intensity that I practically burned rubber,” she said. Related book: My Depression: A Picture Book , by Elizabeth Swados.